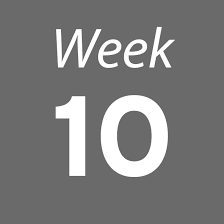 This is week 10 in the second term and the final week. Term 3 commences from Monday 11th of February. All term 2 fees should be paid in full by the end of this week and term 3 fees are now due. Payment can be made in the studios or at classes at Teach Raithneach this week and from Monday the 11th term 3 fees can be paid online through our parents portal for both Drogheda and Collon students. For those students with siblings attending please note it will take us a few days to apply the sibling discount. Passcode: Your child’s date of birth. 6 digits with no punctuation ie 10/06/2012 = 100612. If you have two or more children in the school, please choose the date of birth for the eldest. 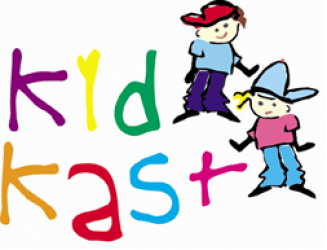 If you have any difficulties, please email info@kidkast.ie with your child’s name and we will respond. We hope you find this service useful. Many of our classes are full, especially on Saturdays and we presume students roll over from term to term unless we are advised otherwise. If you wish to make changes in term 3 please email info@kidkast.ie and we will amend our records. Finally thank you for making Kidkast what it is, and we look forward to all the hard work leading to our upcoming shows.